Sole elliptical trainers may not be the brand best known to the general consumer but they have for several decades been the equipment of choice of the Hilton chain for their hotel gyms. 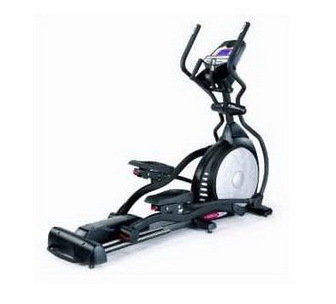 This means that Sole elliptical trainersare designed to be extremely durable and well made. 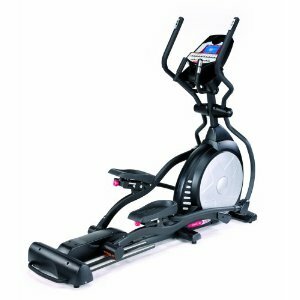 Elliptical trainers start are often on sale for as low as $999. 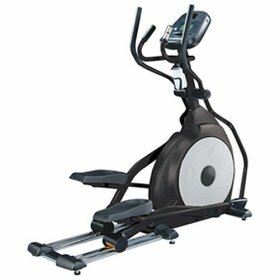 Unlike many other manufacturers, their pricing includes shipping. 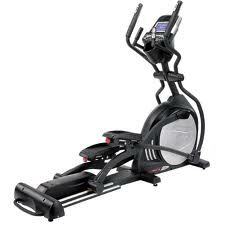 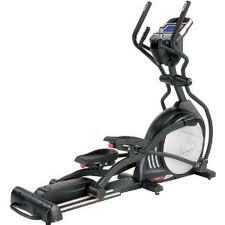 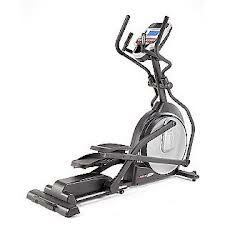 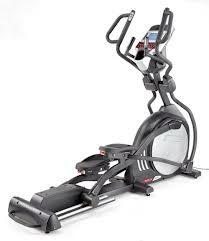 Reviews of Sole ellipticals are strongly positive and some models rank among the best value in their price range. 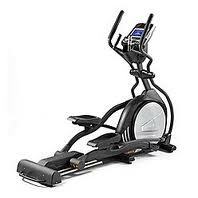 Sole elliptical trainers and treadmills come with warranties above industry average. 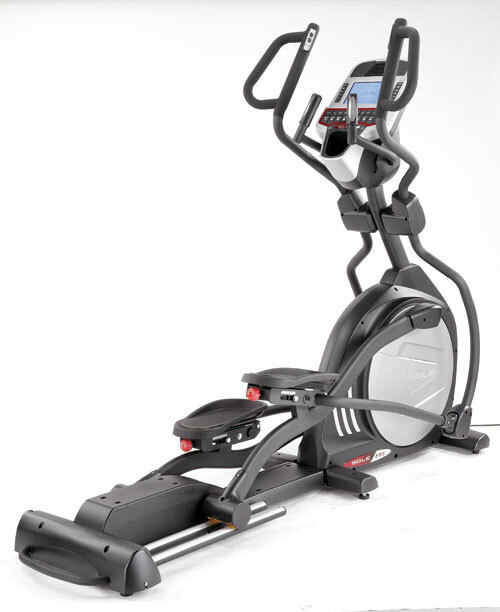 Sole sells online directly to the consumer.